Knockturnul is a force to be reckoned with. His infinite journey for new sound has separated him amongst the crowd in the hip hop industry. 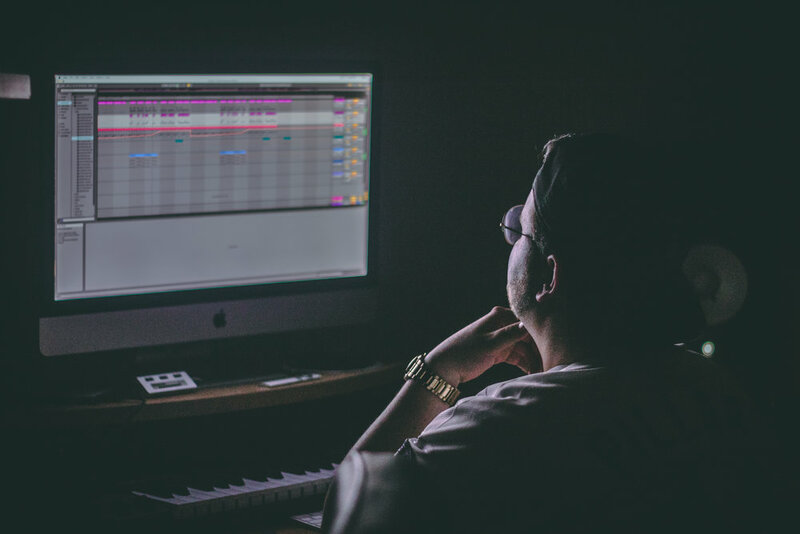 With an ever evolving industry, Knockturnul looks to shape the future of music with his hard hitting bass-lines and outer space sounds.